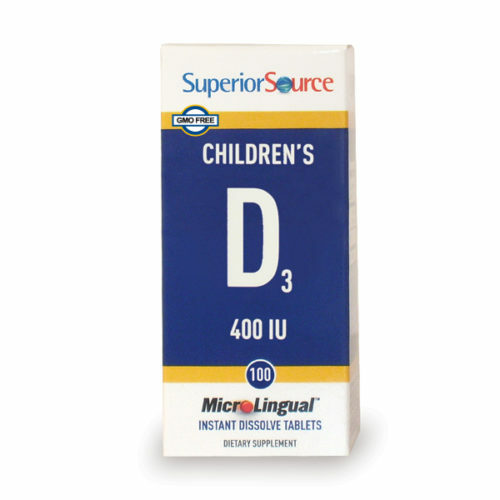 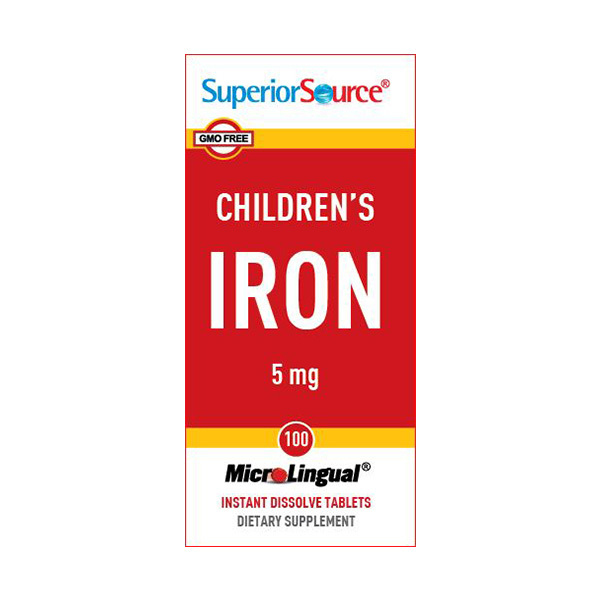 Our Children’s Iron is a low 5 mg dosage suitable for children under 4 years of age. 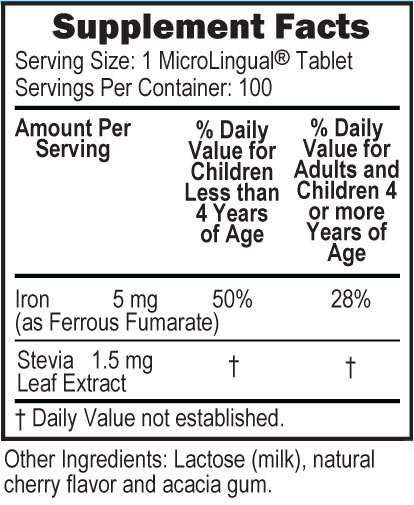 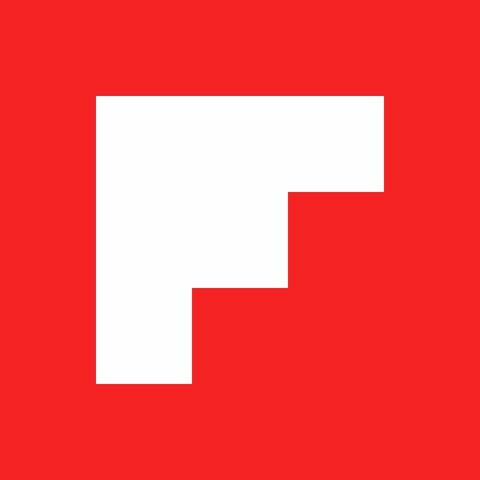 In the fumarate form, which is gentler on the stomach than other form of iron. As a dietary supplement, for children less than 4 years of age dissolve one MicroLingual® tablet in meal or use as directed by your child’s primary healthcare provider. 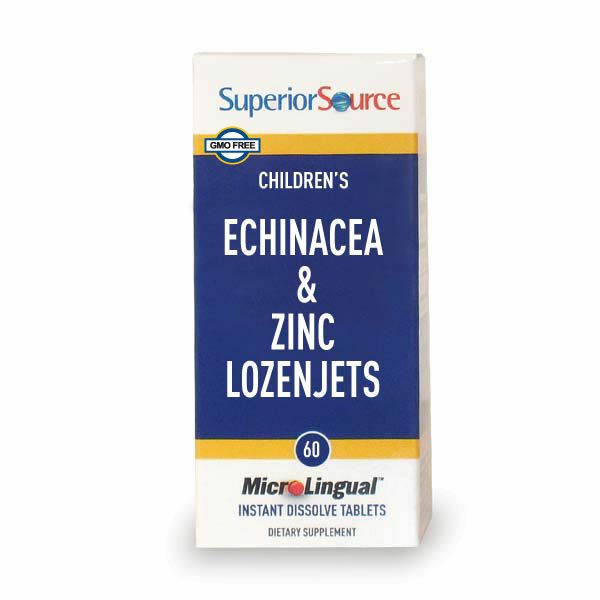 For adults and children 4 or more years of age dissolve one MicroLingual® tablet under the tongue daily.